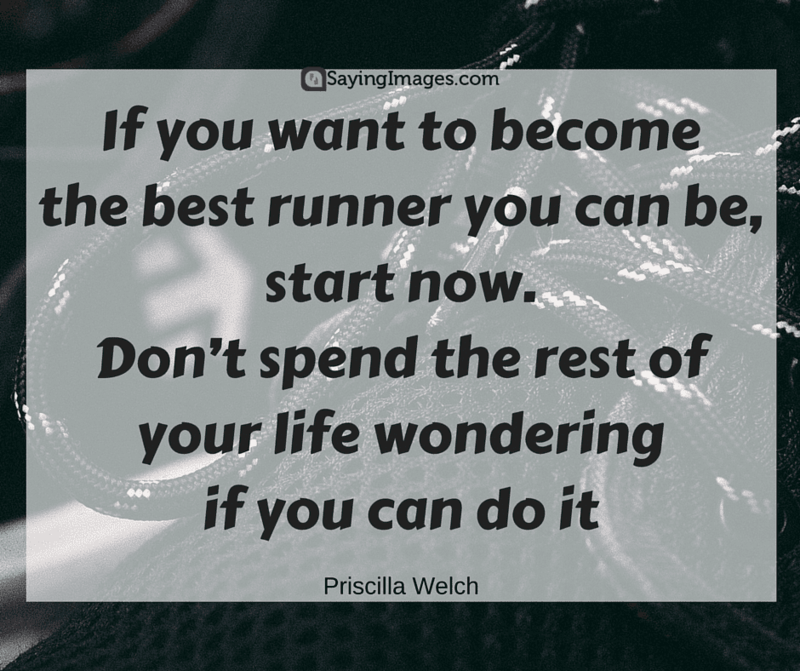 Get motivated with our awesome running quotes. 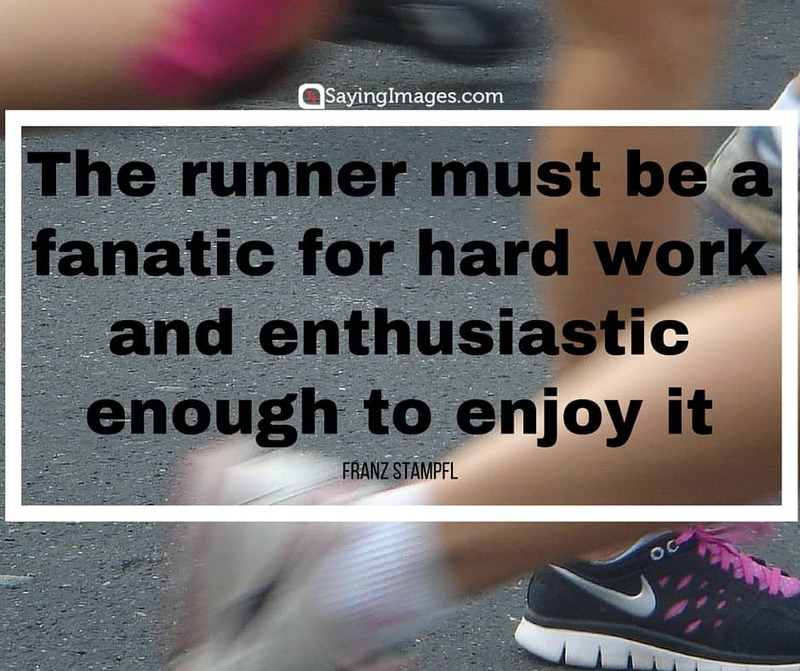 Running is a wonderful sport that brings us closer to sky, trees, and the wind. 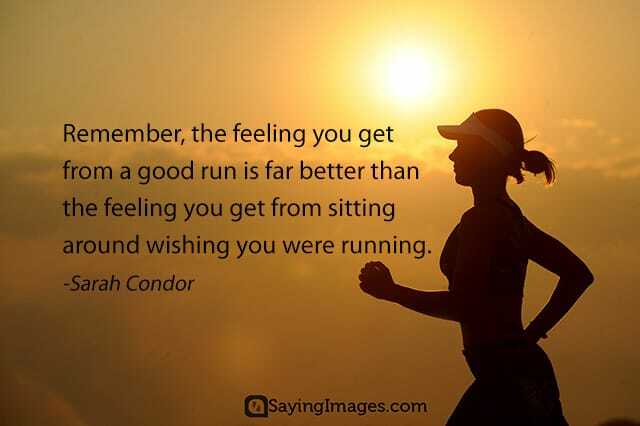 It is exhilarating and calming at the same time. 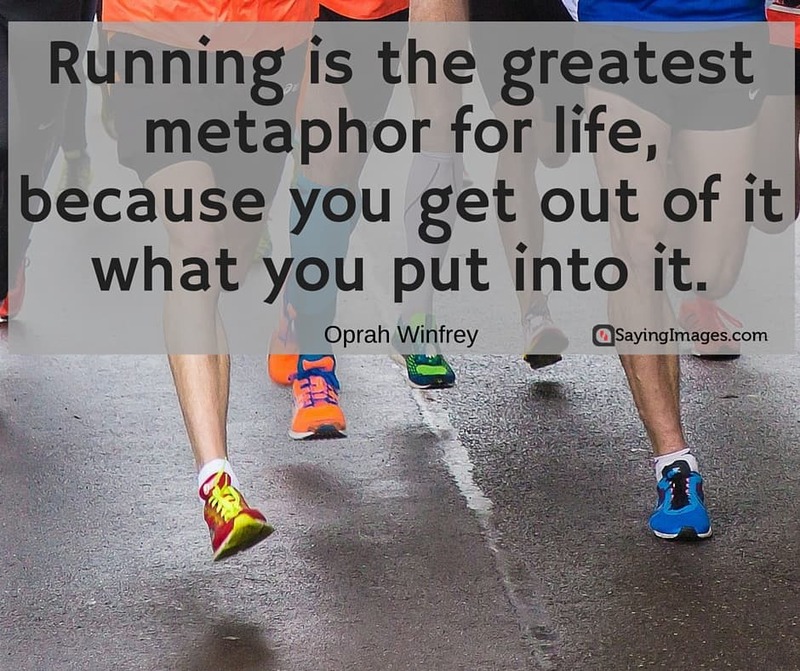 See what these famous people say about running. 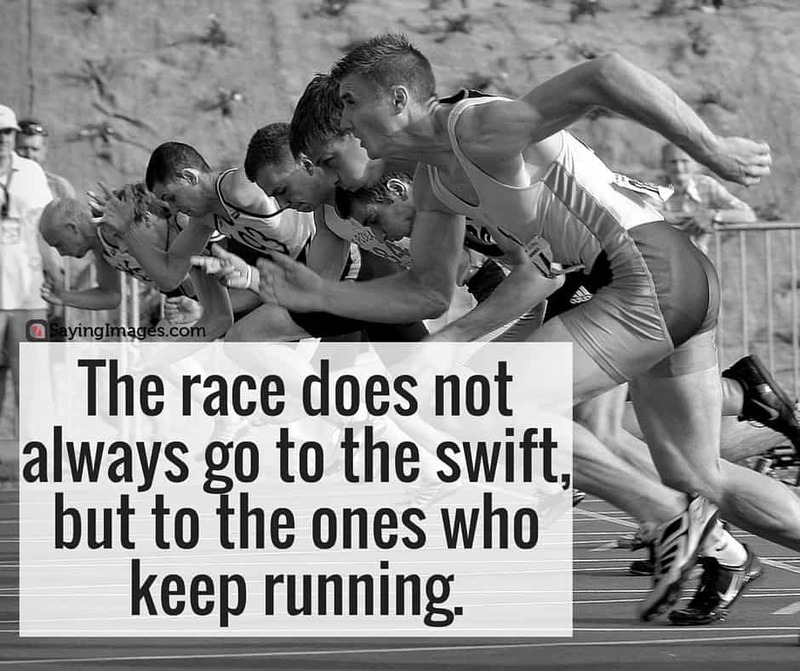 The race does not always go to the swift, but to the ones who keep running. It’s supposed to be hard. 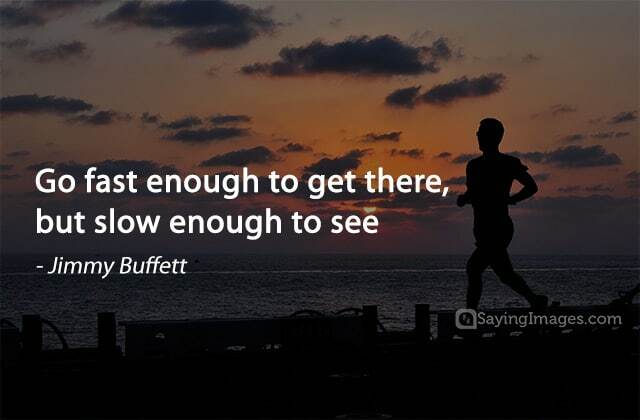 If it wasn’t hard everyone would do it. 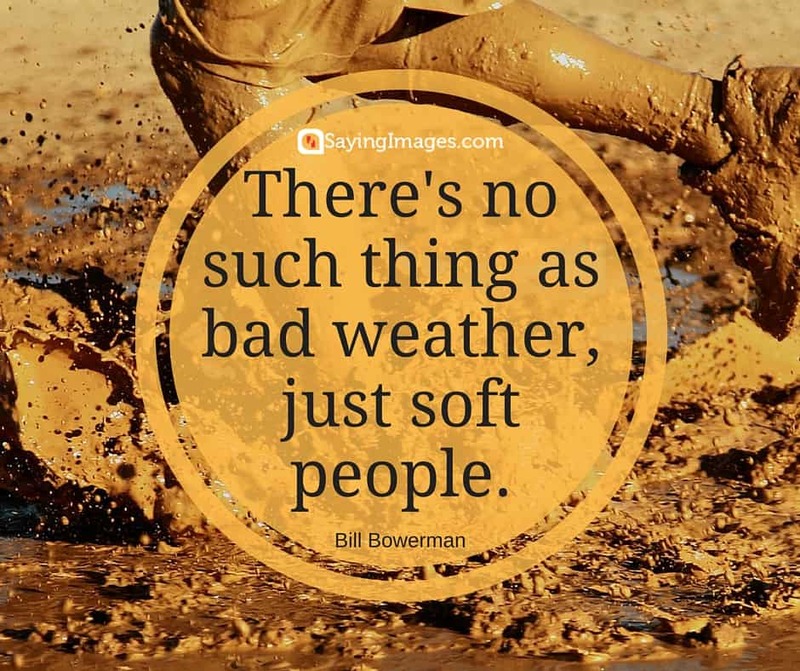 The hard is what makes it great. 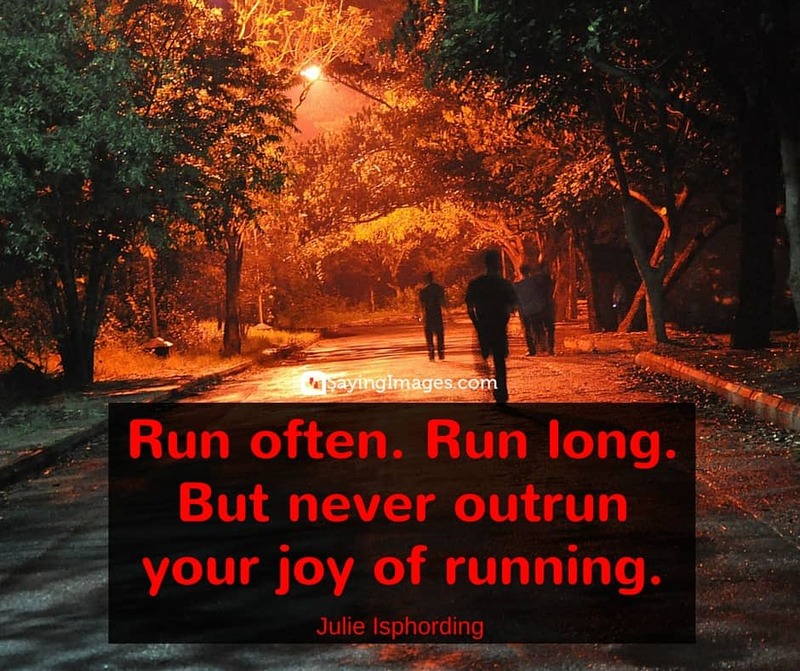 Believe that you can run farther or faster. 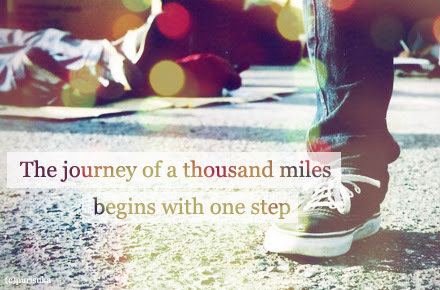 Believe that you’re young enough, old enough, strong enough, and so on to accomplish everything you want to do. 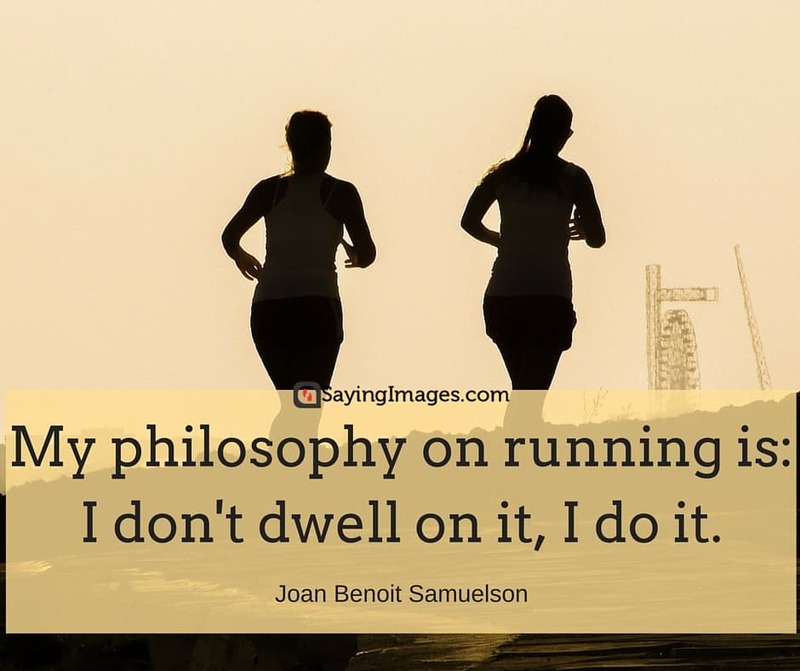 Don’t let worn-out beliefs stop you from moving beyond yourself. 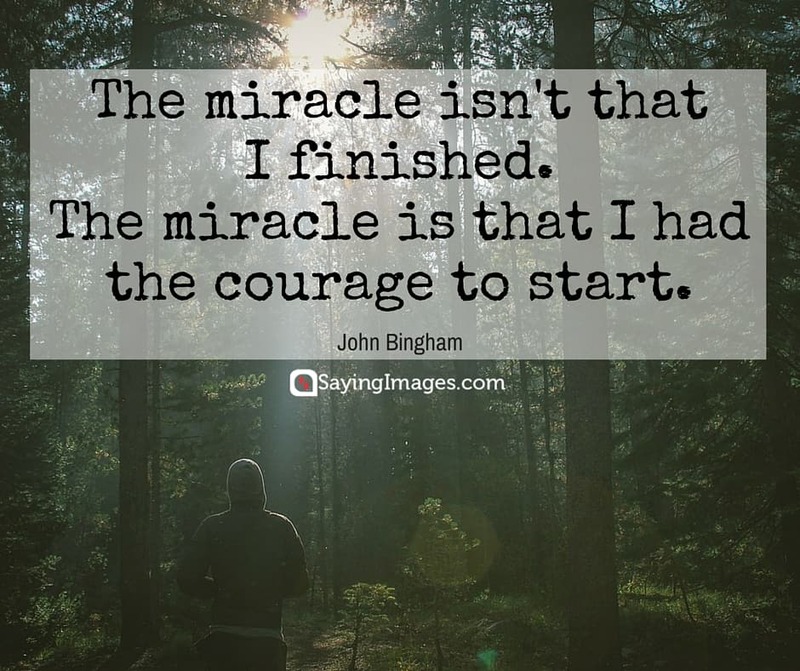 – John Bingham. 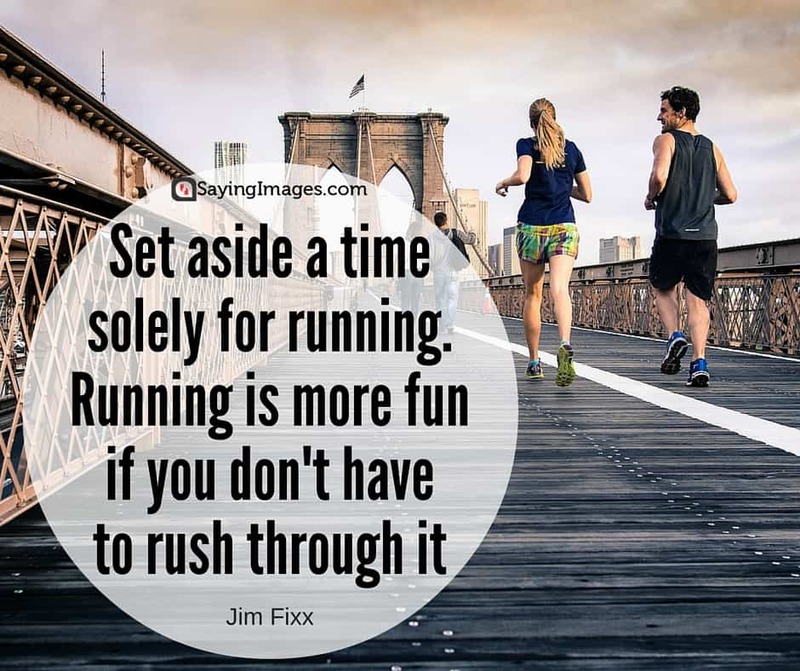 Motivate your friends and family to run by sharing our pinnable running quotes. 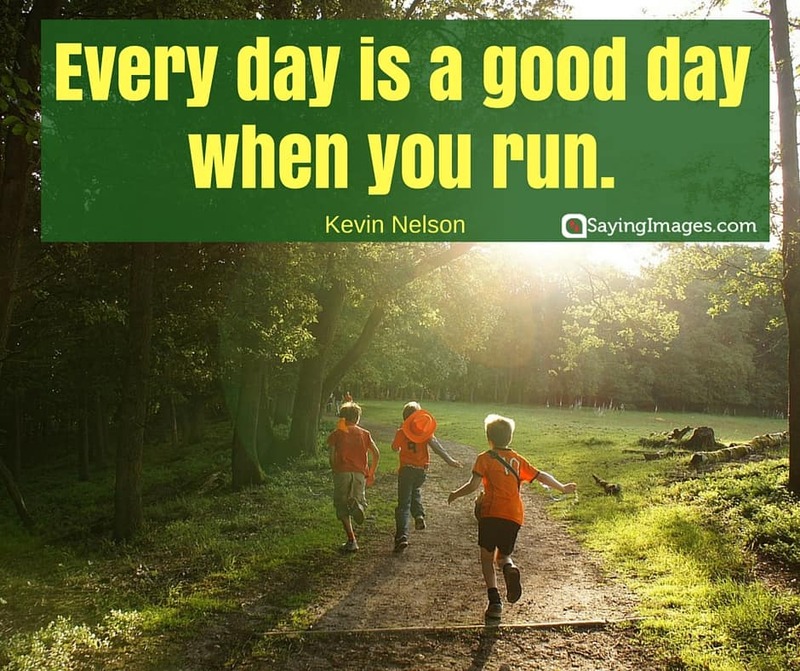 Enjoy your run today!